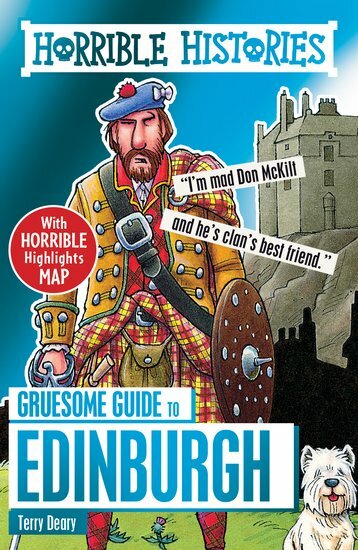 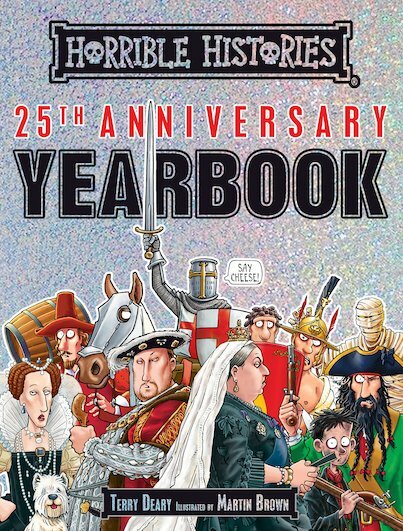 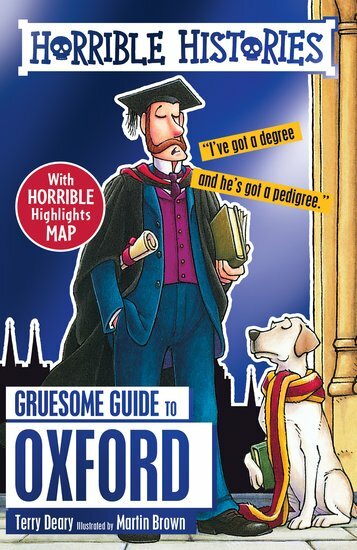 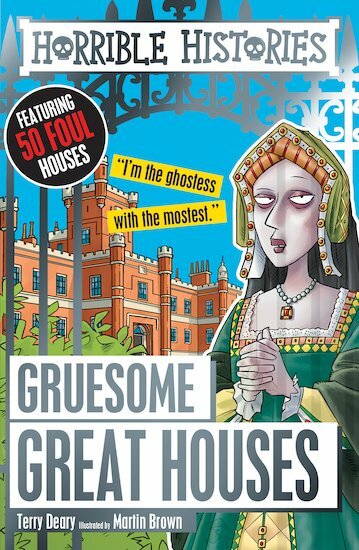 HORRIBLE HISTORIES GRUESOME GUIDES: YORK takes readers on a gore-tastic tour of the streets of York, exposing all of its most scurrilous secrets. 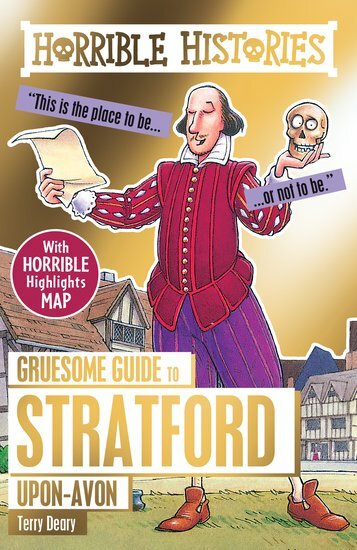 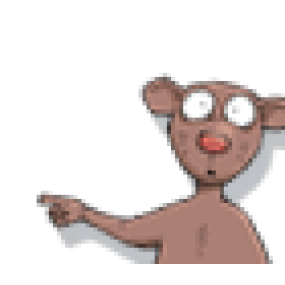 With the frightful full-colour map tourists can plot their path to the past. 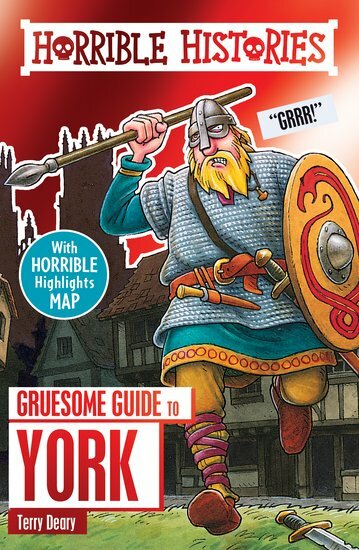 Deadly diseases, horrendous highwaymen and vicious Vikings, it's a trip no Horrible Histories fan will want to miss!